They say one of a woman's asset is her crowning glory. One of the things people notice first is your well-groomed hair, styled elegantly and well-suited to your facial features. This makes choosing the right salon and the stylist that can meet your needs a very important factor when it comes to hair care. I have gone to so many salons before. Though my hair (which happens to have thin strands) is very much easy to maintain as I have decided to keep a low-maintenance hairdo all the time, I still make sure that whoever touches my hair knows what they're doing. 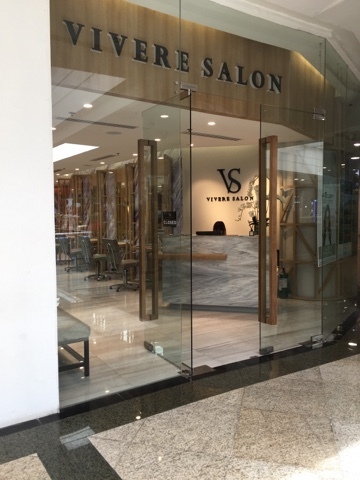 I have recently been invited to try a salon in Glorietta, Makati. 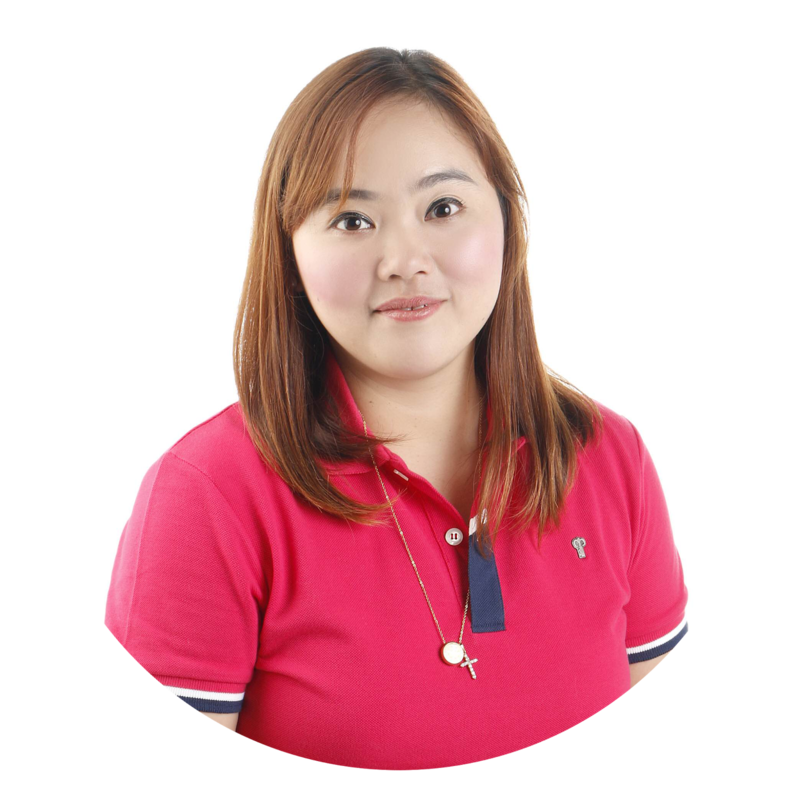 At first, I had hesitations because though I had plans to have my hair re-styled, I wasn't sure if they can fit my needs. But then again, who am I to say no to a new experience? 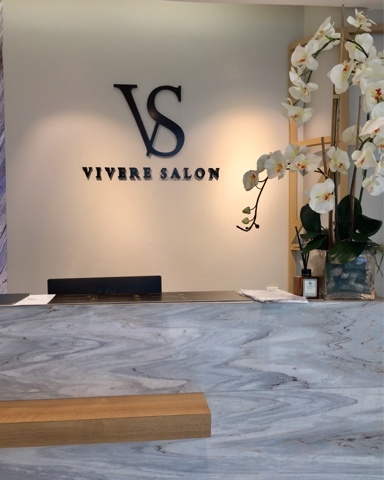 I like the minimalist yet elegant interior of Vivere Salon. 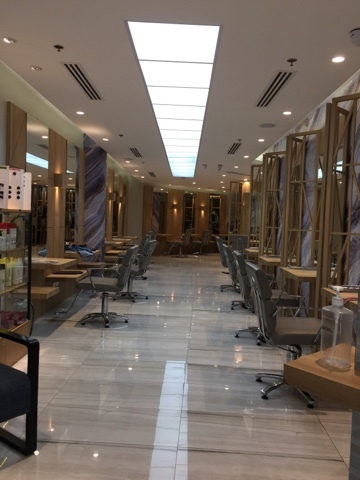 Of course, as a customer, there is plus points when you see a clean, cozy and well-lit salon where the magic will happen. 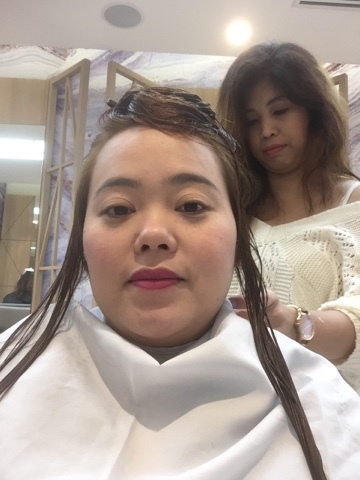 The service I chose was hair coloring, scalp treatment and haircut. The moment I stepped in, though everyone was friendly, I was immediately welcomed by Ms. Meg and her assistant Joel. Ms Meg working wonders on my hair. Joel walked me through the process with some haircare tips that I will be using moving forward. 1. Use mild conditioner on your hair - if you can, use conditioners that won't harm your crowning glory. 2. Use shampoo at least twice or thrice a week - let your hair rest so that the chemicals will be washed off. 3. Regular treatment is the way to go - having your hair treated by professionals will help keep your hair alive. 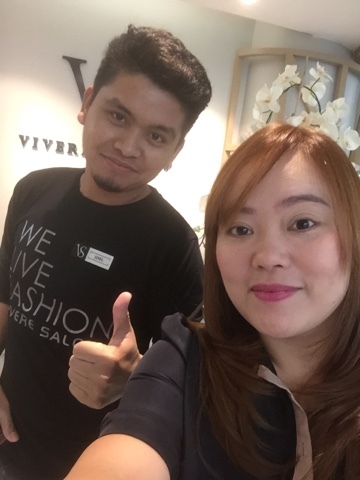 With Ms. Meg - senior hairstylist at Vivere Salon. 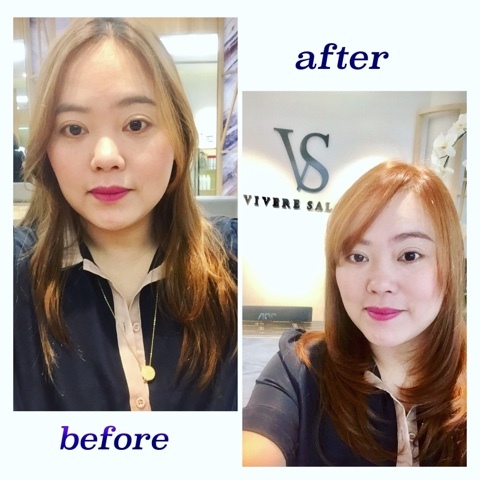 I had the best time at Vivere Salon - I loved how Meg and Joel made accommodated to my every needs and answered my questions about haircare without any hesitations. If you were to ask me if I am coming back - definitely yes. I am giving Vivere Salon ⭐️⭐️⭐️⭐️⭐️. 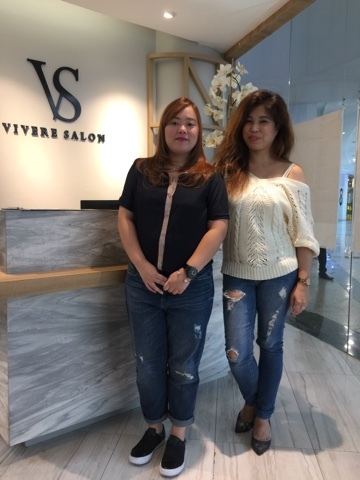 For more info on their products and services, visit their website Vivere Salon.